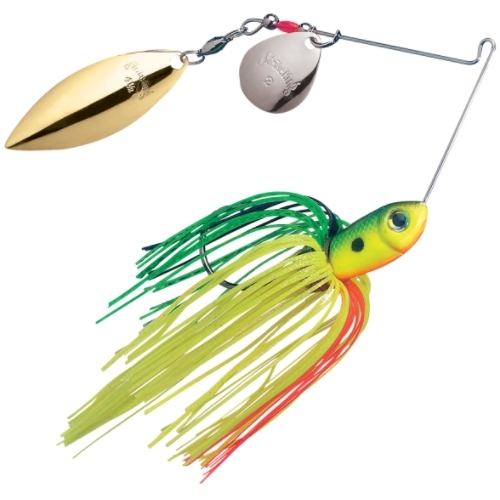 This top-of-the-line spinnerbait features the new Perfect Skirt with Magic Tails which bloom wide. Even the tails serve as a trailer, and together they give more action. The skirt perfectly matches the color scheme of the hand-sculpted baitfish style head to create a more appealing and natural look to the fish. Pre-rigged with a Sabre Point® trailer hook.